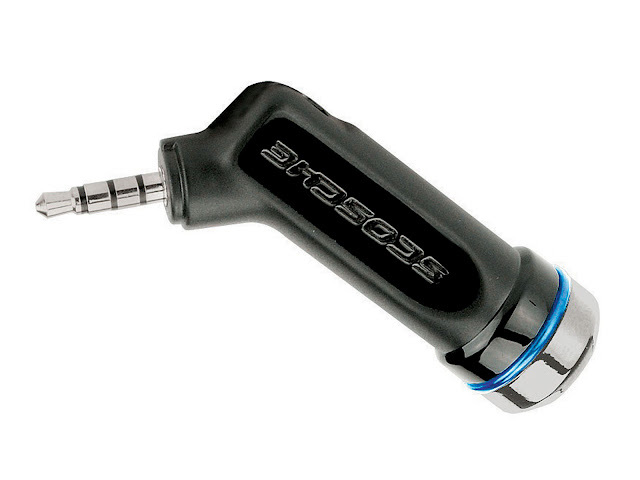 Last up in the portable audio review round up comes to us from Scosche. 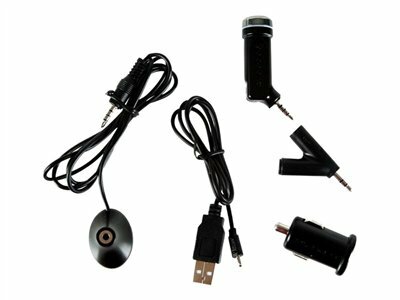 The company that cant seen to do any wrong by us and this time send us their handsfree and streaming audio car kit for those vehicles equipped with an audio input. 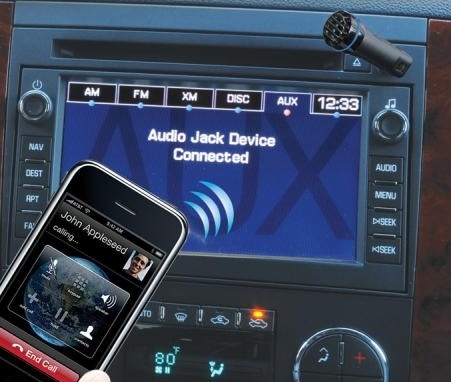 As long as you have a Bluetooth enabled phone and a car with an MP3/AUX input, you will now be able play audio through your car stereo without any cords along with the ability to take calls. Included in the box with the motor mouth was a usb cable to charge and a cigarette lighter adapter to plug the cable into. Why a lot of stock, off the lot car stereos do not come with usb inputs is beyond me and the male to male 3.5mm cables are not only ugly but you still need to control the phone. 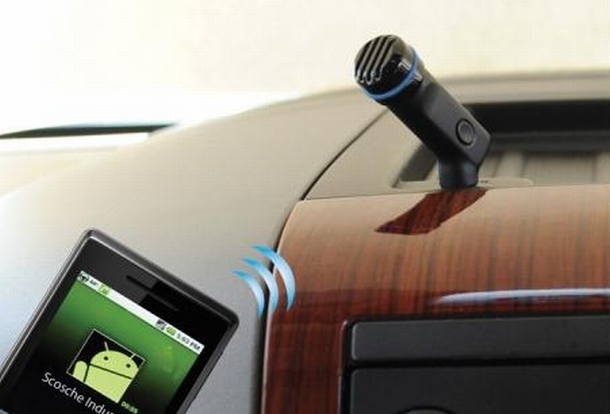 With the motorMOUTH II, all you need to do is turn on the dongle, plug into the head unit, and press play on your phone. I still had to change the track from my phone, but now having the ability to play the songs that are on my phone without having to run a cord from my dash to the cupholder. Another great feature, since you only get about five hours of talk/music time, is that once your phone disconnects from the motorMOUTH II, it goes into sleep mode, in which lasts up to 150 hours. The only thing I noticed was that the volume was significantly quieter, but nothing that a little additional turns to the volume couldn’t take care of. The bad, and this is a pretty big one, but if you already have an aftermarket head unit in your vehicle you likely already access your music while driving with the apple usb cable. So having Bluetooth ability to take calls would be the biggest benefits. Going from clear playback through the usb to a quieter and less clear sound quality is not something a lot a car audio fans may be willing to sacrifice for one unsightly cord that charges while playing. Lastly, is the battery power, in comparison to other Bluetooth devices, the battery life seems a little low, but the inclusion of the cigarette lighter adapter is very convenient. On paper, the motorMOUTH II sounds like a great idea, depending on what application you will be using it with. If you consider yourself an audiophile and expect high quality sound through an aftermarket stereo, then this would likely not be a good fit for you, especially if you are currently accessing your tunes via cable to the aftermarket head unit. However, if you have not upgraded your car stereo and are currently unable to listen to your phone’s playlist without multiple unsightly cords, this is one of the best solutions I have seen so far.